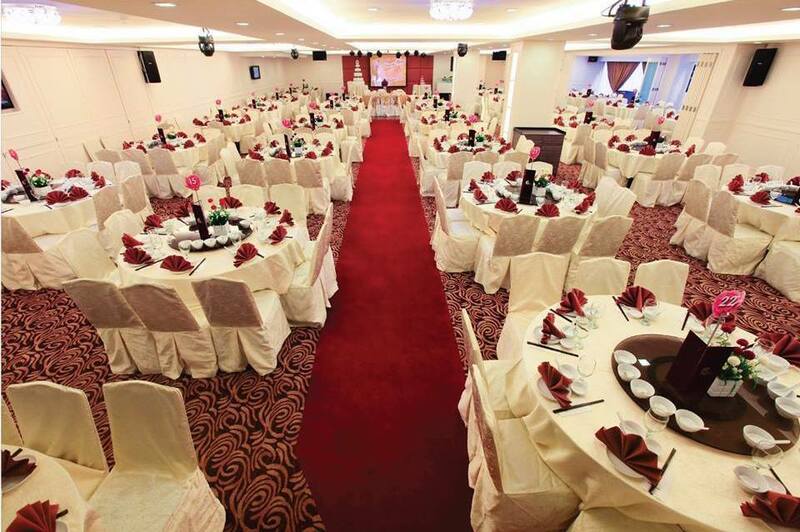 Chinese New Year Dinner 2019 - From RM688 Per Table! 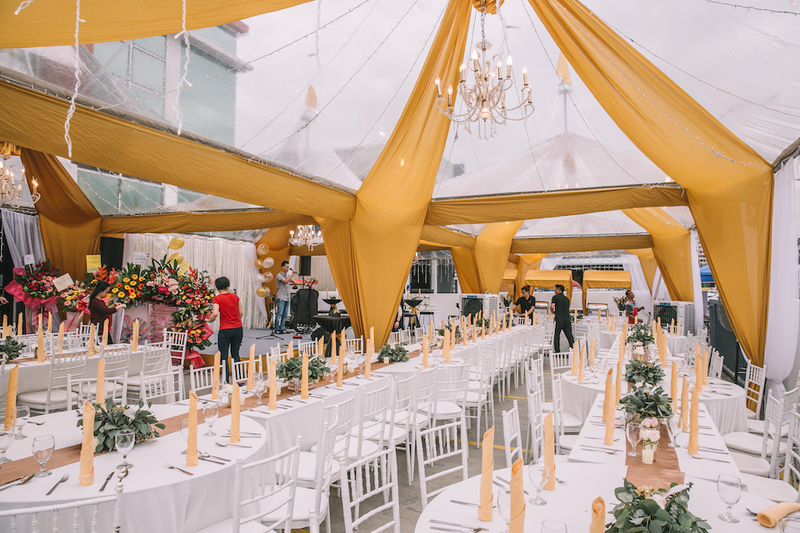 Home » Get Rocked » Chinese New Year Dinner 2019 – From RM688 Per Table! 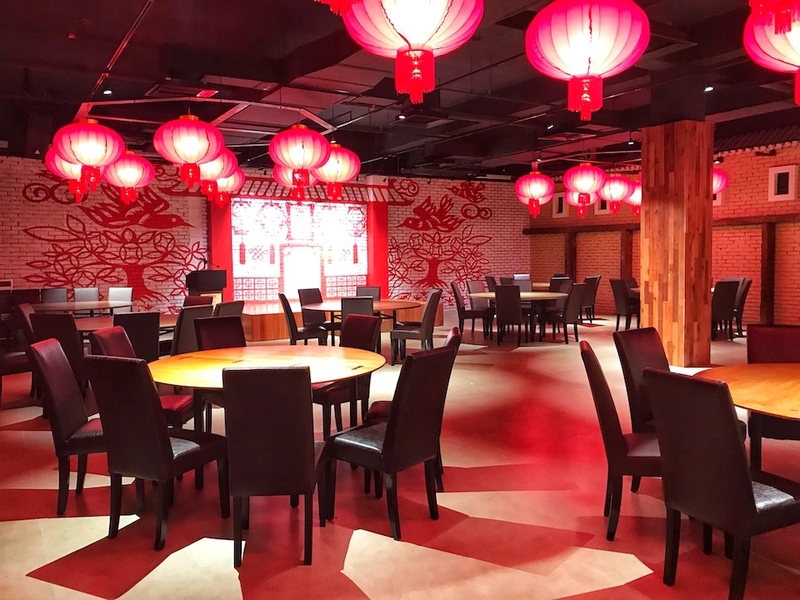 Chinese New Year Dinner 2019 – From RM688 Per Table! What is one of the best thing about being in Malaysia? Just a few weeks back we were all up in the mall taking photos for with the Christmas decoration, and a week after that, we spent our last day of 2018, cheering for firework (at least, I did) celebrating an amazing 2018 and welcoming 2019. And now here we reading, researching and planning for Chinese New Year. 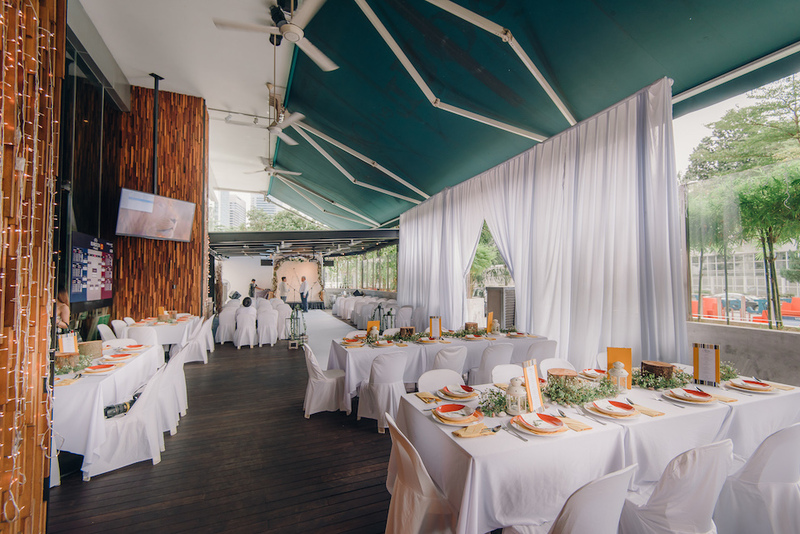 It’s the start of a new year in Chinese calendar and what better way to kickstart than to feast with your friends and family. 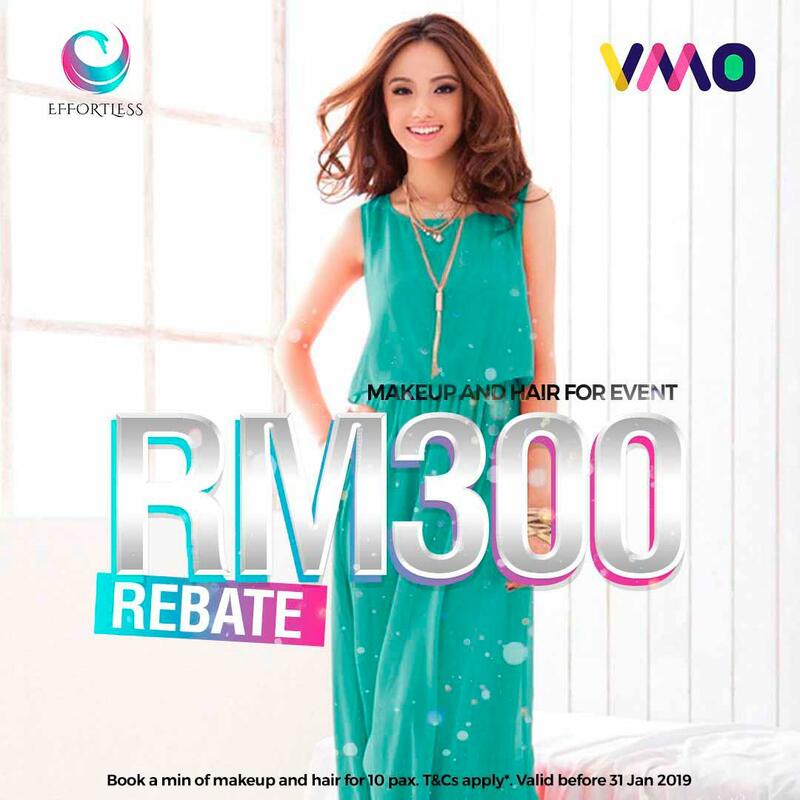 For bookings made on VMO, you get RM300 off your make up service package from EFFORTLESS for 10 pax! Get dolled up! CNY dinner is, after all, a once a year event. It’s time for the ladies to step up the game and serve looks all night long! For iPhone or iPad users, here’s a link to our app on the AppStore Ok, let’s check some amazing place for you 2019 Chinese New Year Dinner!